Can you believe that it’s February already? This year is off to a running start! I’m starting to feel like I’m settling in to a new routine for the year, and now I want to mix in something new. Have you heard of bullet journaling? Yeah, neither had I until I was putting together this month’s journal prompts. Bullet Journaling, aka rapid logging, was developed by Ryder Carroll. 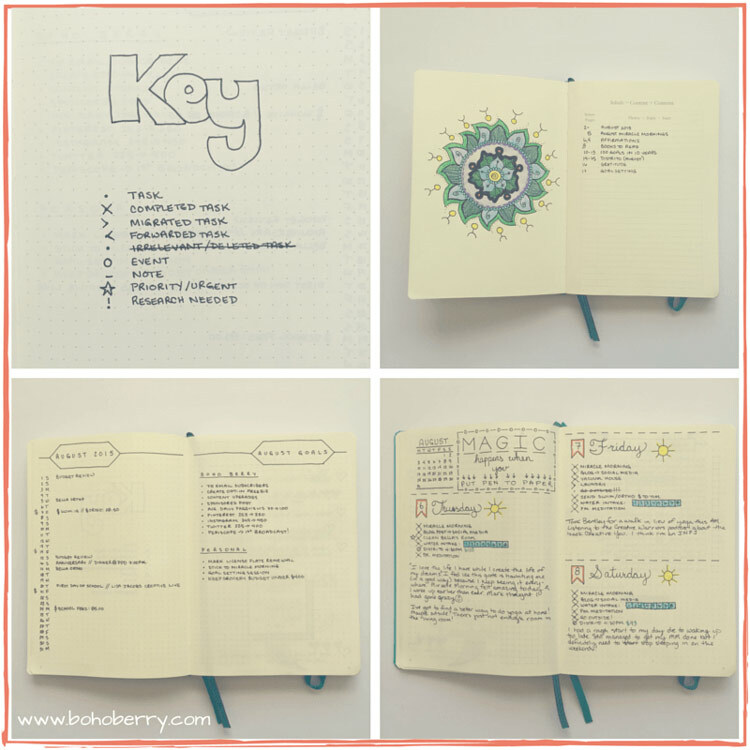 This journaling style is meant to be quick and require less effort than traditional journaling. Add the date or short description to the top of your page and the page number in the bottom left corner. Make adding these items first before writing into a habit. Your bullet points are organized into categories: tasks, events, and notes. Symbols are used to represent various aspects of a task. Create a key and/or index on your first few pages. Because a picture is worth a thousand words here’s an example of bullet journaling. Can bullet journaling be used Daily? Heck yes it can! Bullet journaling is great way to organize your monthly and daily thoughts. Kara from Boho Berry has a great post on setting up your bullet journal as well as ways you can use it beyond creating lists. Her mix of traditional journal writing and bullet is amazing. Kara fills her journal with inspirational quotes, doodles, expressions of gratitude, goals, and lists. I highly recommend checking out her post [here] if you’re interested in starting your own bullet journal. 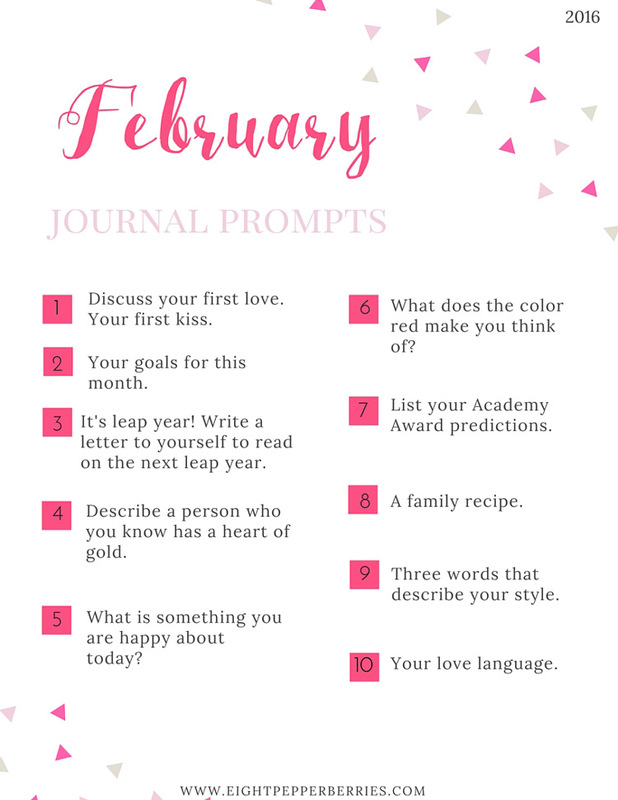 Completely new to journaling and don’t know where to start? No worries, I have a quick start guide on how to journal here. Don’t forget Valentine’s Day is right around the corner. These lovely journals make great gifts – send one to your BFF with a sweet note. Get on the mailing list to be notified when the next prompts are released. You can sign up at the bottom of this post. What do you think? Will you be trying out bullet journaling?